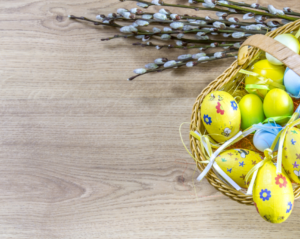 With Easter approaching, I’m sure you’re starting to think about what you’re going to wear to your church service. Perhaps it’s something you already own or maybe you’re thinking about purchasing something new. Either way it will most likely be something fancy and you’ll want to keep it in the best condition possible! 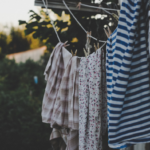 Taking care of our clothes really isn’t difficult to do but a lot of us never learn how to correctly wash and store clothes. For instance, did you know that your clothes will be just as clean if you use cold water instead of warm or hot? Hot water will cause your clothes to fade, shrink, or destroy the fabric much faster! Keep your clothes out of direct sunlight. If you’ve ever kept drapes over your window for awhile, you probably noticed that they began to fade. The same thing will happen to your clothes if you keep them in the sunlight for too long. Make sure you spray things like hairspray and perfume before you get dressed to prevent the alcohol from staining your clothes. It’s getting warmer which means it’s time for the sunscreen! When applying sunscreen and other lotions, be careful to get as little as possible on your clothes. It can stain or cause your colors to fade. If you don’t have the largest closet, you most likely rotate your clothes depending on the season. 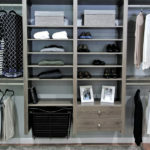 Before you store the clothes you no longer need, make sure they are washed and clean before storing. When storing, it is best to store clothes in breathable bags to prevent any mildew from humidity. If you don’t have any breathable bags, you can always substitute with cloth sheets! Turn items that have any kind of design on the outside inside-out. It will keep things like screen printing and embellishments from being destroyed. 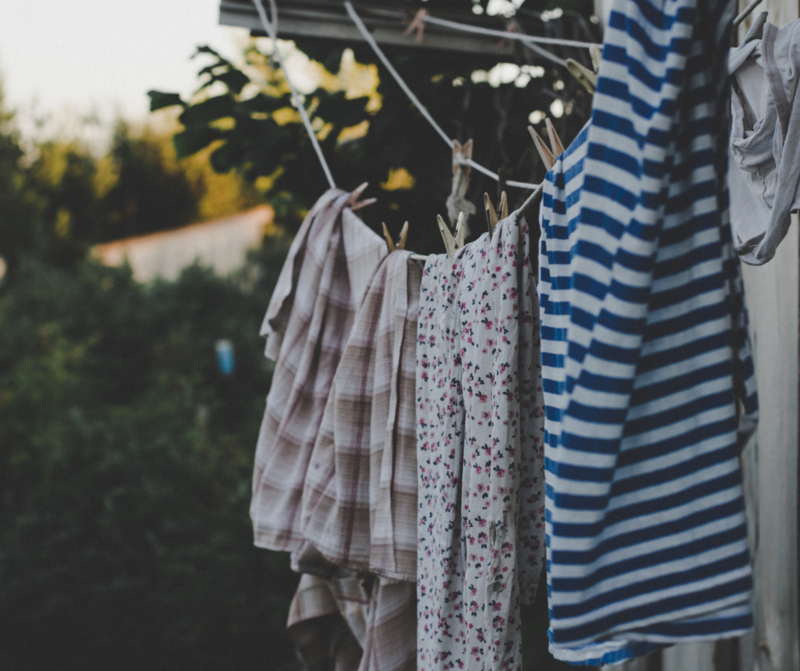 Air drying is still the best way to dry your clothes and keep them as nice as possible, for as long as possible. It is convenient to be able to dry your clothes in an hour however, you will destroy your clothes much faster. Don’t worry, you can always throw your sweatpants in the dryer for a few minutes to get your warm, comfy pants! As much as we try to not get stains on our clothes, we will occasionally fail. Make sure you treat the stain right away because it’ll be much easier to get out versus waiting until the next load of laundry. One of the best ways to take care of your clothes is to read the care label. They will tell you what temperature and cycle to use when washing and drying! 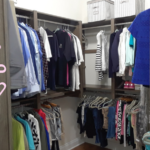 Keep your clothes like new by getting a good closet system that will help you store every item without your clothes overflowing. You’ll want something that will let your clothes breathe but will also be versatile for the changing of the seasons. Luckily Victory Closets can do both! 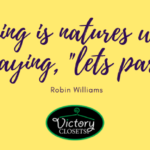 Victory is an extremely affordable, yet versatile system that will let you rearrange your closet over and over without using any tools! 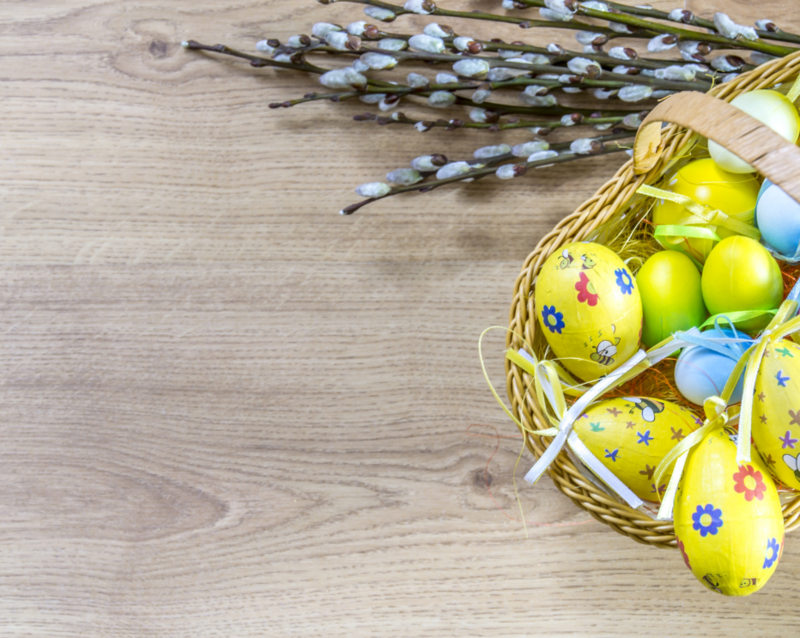 It is the best way to store your clothes with all the changes of the seasons! 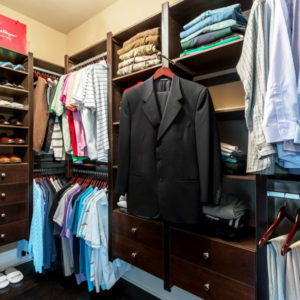 Victory will also make sure you are using every inch of your closet so you have maximum space. 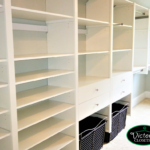 Call or email Victory today for your free, hassle-free quote!